I love guacamole with just about anything! If you missed my Simple Guacamole Recipe I posted earlier in the week, you should definitely check it out. It's easy and no fuss, and there's a great tip for keeping your guacamole fresh and green in the unlikely event you have leftovers. That doesn't happen often 'round these here parts! But I did make up a batch to test out the tip on how to store it for up to 3 days without turning brown. 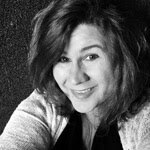 So, yeah, I did it and it worked! I made this delicious grilled cheese with guacamole after the guac had been in the fridge for 3 days. You can see it is still fresh and green and bee-u-ti-ful! This sandwich is super easy to make, of course, and it is really good! 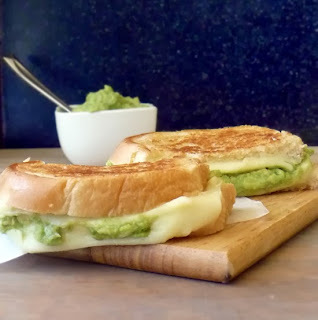 Lots of melty cheese with yummy, delicious, garlicky guacamole! This makes for a quick and easy meal that is super versatile! Pair it with chips, fries, soup, whatever you like! 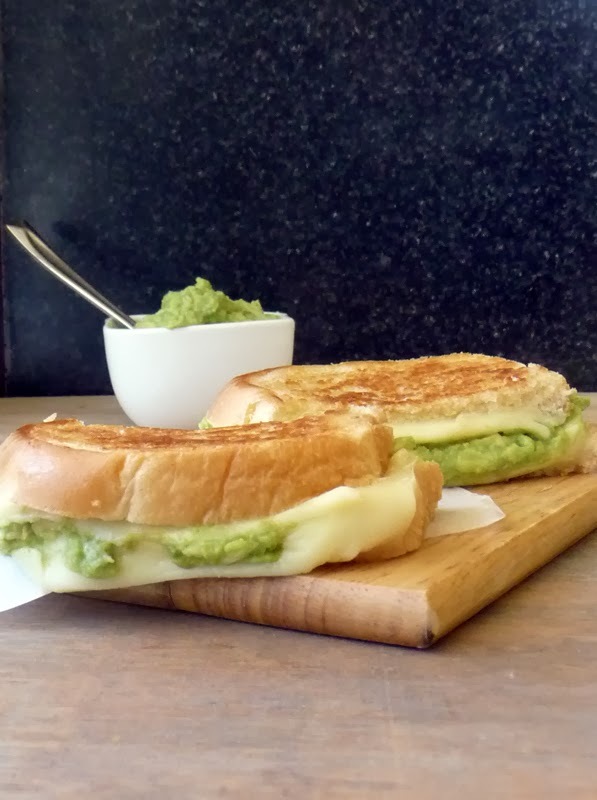 Top with a slice of cheese and your desired amount of Simple Guacamole and then another slice of cheese, because this is grilled cheese and cheese is good :o). Then top everything with the other slice of bread, butter side up haha. Grill a couple minutes until browned how you like it and then flip the whole deal over and grill the other side until sufficiently browned and the cheese is nice and melty. Remove the sandwich to a plate. Slice in half, because that's how we roll and enjoy! 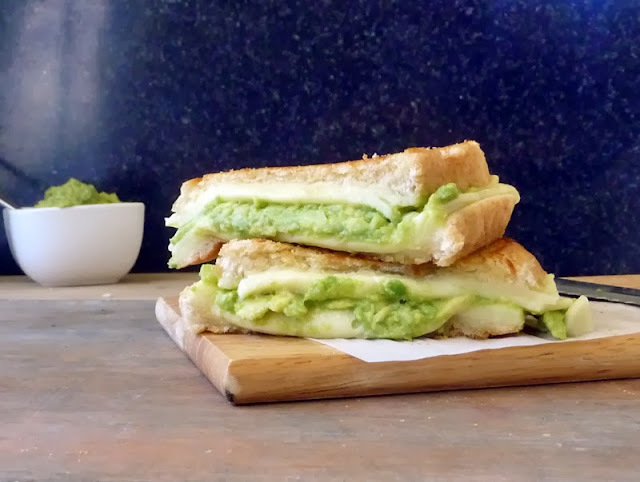 Looks wonderful- it's hard to go wrong with guacamole! !